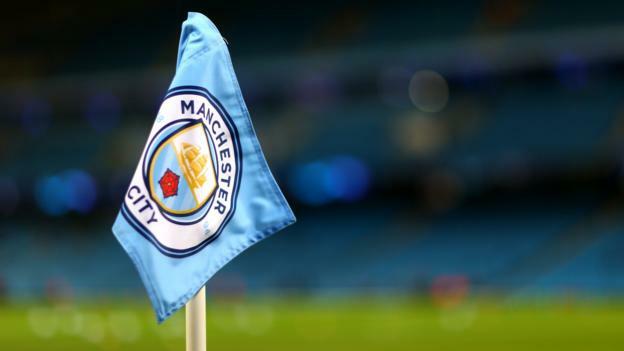 Fifa is investigating allegations Manchester City broke rules banning third-party ownership in their links with Danish club FC Nordsjaelland. On Thursday, Danish newspaper Politiken claimed City had signed an agreement with the Superliga side allowing them to recruit African players for free. It allegedly gave them the right to sign players from Nordsjaelland’s Right to Dream Academy between 2016 and 2020. BBC Sport has contacted Premier League champions City for comment. Nordsjaelland president Tom Vernon told Politiken no players had been “forced” to move – and the contract in question had “not been in force for some time”. The contract in question allegedly stated Nordsjaelland “shall be obliged to use its best endeavours to effect the transfer” if City wanted to sign a player from the academy. Football’s world governing body Fifa, which banned third-party ownership of players in 2015, said it was “looking at this matter”. Politiken’s allegations come during a week in which German news magazine Der Spiegel alleged City and its sponsors manipulated contracts to circumvent Uefa’s Financial Fair Play regulations. Der Spiegel claimed it has seen internal documents which show City officials discussed how to wipe out a £9.9m shortfall in 2013. It also reported City owner Sheikh Mansour provided monetary supplements to existing deals with sponsors in Abu Dhabi, where he is part of the royal family, to invest more money into the club. City said they will not be commenting on the claims and the attempt to damage their reputation is “organised and clear”.